What makes a good design brief for a bathroom? A designer’s brief needs to check off the client’s wishlist and all the pertinent information relating to the requirements of the desired project. So, how is a design brief created and what makes a good one? A design brief starts with a basic draft. This pinpoints the best layout for the space available, and will ultimately become the backbone for the creation of a functionally safe and aesthetically pleasing bathroom. Basic design drafts ensure everyone is on the same page. A good design brief can’t be ‘one size fits all’. It needs to have an underlying theme or combination of ideas that complement the rest of the home. Frequently, the design may be limited by the footprint or available space of established homes. In this case, ideas such as pinch space from adjoining rooms might be an option. 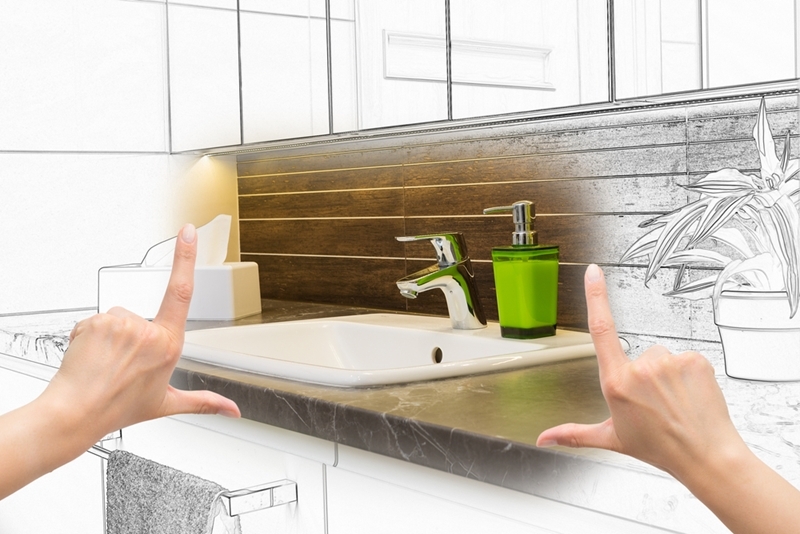 Contrary to popular belief, reconfiguring plumbing for a better bathroom layout will not add any significant cost, especially if a room has a timber floor structure. In some cases, it may even be better to move the bathroom completely to another room, particularly if it improves the overall flow and movement within the home. There are two cost elements to a renovation, the build cost and the products/fixtures and fittings. 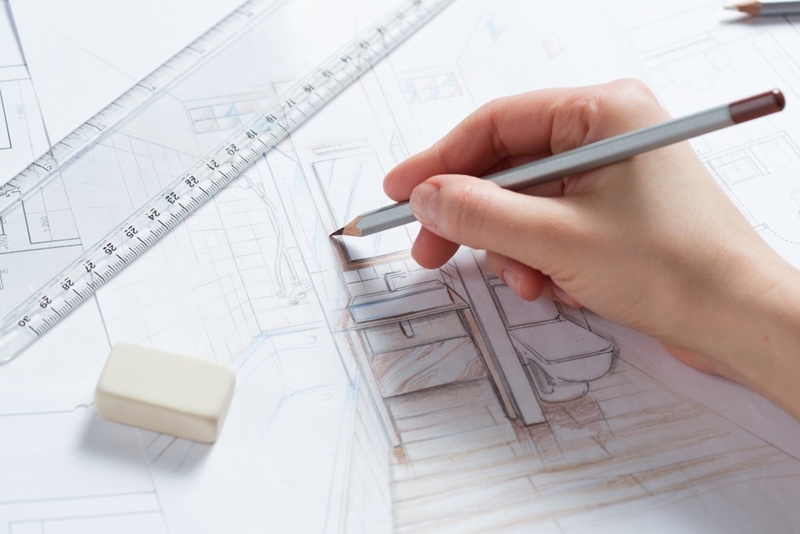 The design brief documentation will be used to define costs in the budgeting stage and, if done well, will provide the definition and clarity needed to build to a fixed cost. The proposed layout sketch is where you can explore various design options and layouts. As it’s only lines on a piece of paper at this stage, you will still be able to move things around. Design briefs set the tone for the entire build. The Scope of Works is a document that lists all the processes for the renovation and building materials to be used in the project. This document needs to be thorough and detailed, as anything not specified here will leave the door open for misunderstandings and potential conflict when the building process starts. A checklist of potential fixtures and fittings is the last element needed and will provide a guide as to the potential cost of the proposed products. This completes the picture for the overall budget. Engaging a professional designer who understands and analyses all options available will help you to make good informed decisions. Additionally, having an expert assessment of your situation and a solid plan of action before starting a major project will save you hours of time and money in the long term. There’s nothing worse than finding out halfway through the building process that there are better ways of doing things. Spending time getting the design brief in order will result in fewer regrets, less stress and fewer variations in the build process. For more information about our design services, get in touch with the team at Bubbles Bathrooms today.